The Observatory Process is a proprietary toolset that allows you to see your financial goals and the impact of the various options and decisions you have available to you. It shows you how much risk you need to take in your portfolio to achieve your goals. Annual updates help ensure that you stay on track to achieve your long-term goals. 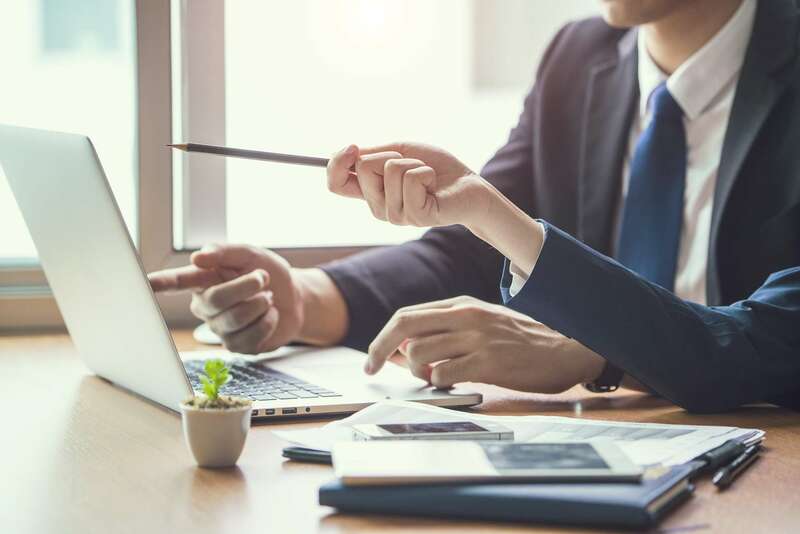 As fiduciaries we have an obligation to put your financial best interest ahead of our own in a way that brokers do not. We will never push unnecessary products or services that do not help you achieve your goals. We design portfolios that fit your risk profile and financial goals as defined in The Observatory Process. Our active rebalancing and tax management will help you achieve your goals. Do you need to diversify concentrated stock holdings? Do you need to plan for your family's secure financial future? We can help you identify and reduce your exposure and can work with your other professionals to implement the needed changes. Do you work with other professionals? These could be accountants, insurance agents, or attorneys. We specialize in coordinating with these professionals to give you a global perspective of your financial life and find potential gaps or issues that might be in your blind spot. We understand that life can be complicated. It can be difficult to see all of the moving parts when it comes time to either solve a problem or make a significant financial decision. We can quickly analyze your specific issues and provide you with the options to solve those issues and reach your goals. Telarray is a name based on the Greek prefix "tel-," meaning far away, and "array," pertaining to the wide range of tools we employ to build a custom financial structure that will last well into your future. We create a clear path for you to reach financial success. 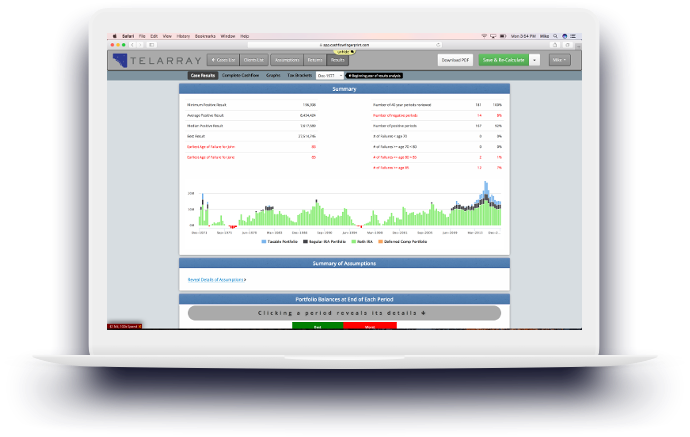 Telarray’s proprietary modeling software, The Observatory Process, uses historical data and analysis to calculate financial circumstances designed to provide clients with predictable, steady cashflow projected out over their lifetime. Using this high-tech tool, developed by the founders of Telarray, your Telarray Financial Advisor can help you navigate your financial future. Fill out the form below or give us a call to see how we can help.